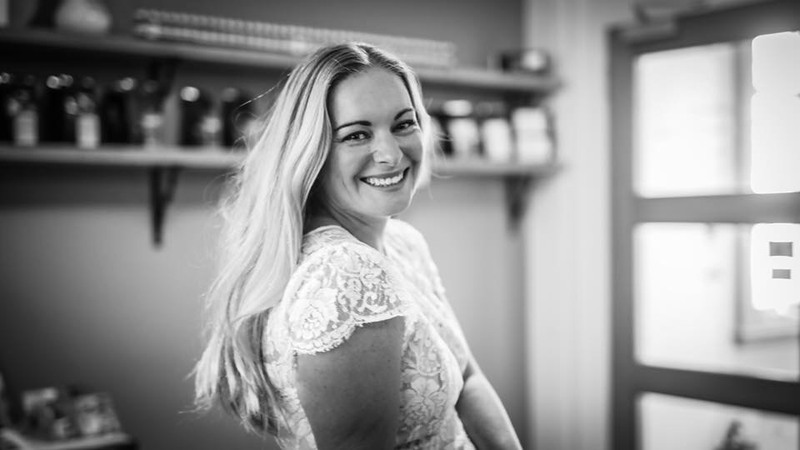 Krystal Weir started her professional career in body work at an early age.A hockey player and sailor, with the drive and discipline to succeed, Krystal was spotted by the Victorian Institute of Sport (VIS) at age 15.Krystal trained with the VIS for 16 years. 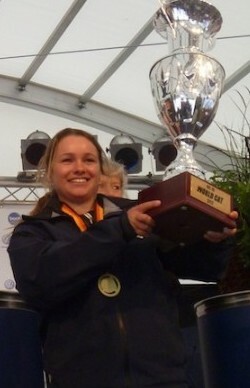 During this time she won her first world championship (in sailing) at age 17. 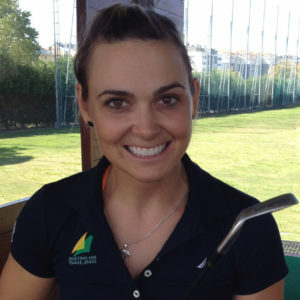 She also holds numerous state and national championship titles; was a member of the Australian Sailing Team for 10 years, training with the Australian Institute of Sport.Out of little things big things grow, and Krystal fulfilled one of her many dreams in 2008 when she represented Australia at the Beijing Olympics. In 2012, Krystal was back in the Olympic arena – representing Australia for a second time at the London Olympic Games. In 2017 she won national acclaim and awards for her Coaching Programs. A love of movement, a determination to succeed, personal physical challenges, and a desire to support others to experience movement as a fun, life affirming and motivating force – led Krystal to pursue a career in sports science and physiotherapy. Her qualifications include a Bachelor in Exercise Science and a Masters of Physiotherapy (Sydney University). Prior to founding K2:Health, Krystal practiced in the heart of Kings Cross, Sydney, at St.Vincent Hospital. 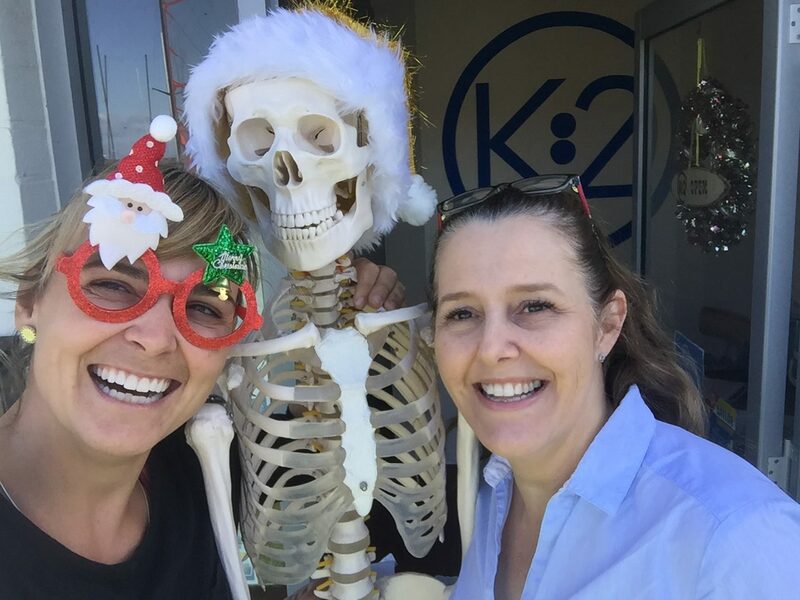 In Melbourne, Krystal has worked at Alfred Health, GESAC Physiotherapy Centre, andxxxx Courses she has completed include: Lyn Watson Shoulder; Mulligans Upper Limb; Trish Wiseby Roth 3D hip; Level 1 Sports & Spinal APA; Dry Needling APA; and Qualified APPI Pilates Instructor. Krystal is also on the board for the Australian Physiotherapy Association musculoskeletal committee. Pip Pietromonaco joins the K2 team whilst finishing off her qualifications at Deakin University. Pip has a long history of sport programming within the field of Strength & Conditioning and has a special interest in nutrition.</p> <p>Pip has performed at the highest level in the sport of sailing. Winning female sailor of the year in 2014 after winning the Hobie World Cat & competing in numerous World Cups. Pip campaigned for both the 2012 & 2016 Olympics in the Nacra 17 Class.</p> <p>Pip is currently working with K2:Health to provide a specialised program for our young high performance athletes in a variety of different sports such as basketball, soccer, running, triathlons & football. K2: Health is blessed to have Suzanne on-board with her energetic nature. It is assured that the ship keeps sailing when Suzanne is on-board. Along with her husband Grant Dow, Suzanne owned & sold there very successful business True South a microbrewery in Black Rock. Suzanne is extremely active amongst the Bayside community providing her book keeping skills for Brighton Grammar & Firbank Grammar school. Jacquie has over 20 years experience as a physiotherapist. She is a titled Musculoskeletal Physiotherapist and has completed a Masters degree in this discipline of physiotherapy. Jacquie is passionate about maximising performance at all levels, whether this be for sports, post injury or activities of daily living. In addition she has an interest in adolescent musculoskeletal health and is involved in screening and prevention programs in sports such as netball (Jacquie is a Netball Australia authorised provider of the netball knee program ), soccer, dance, swimming, football and basketball. She also has an interest in concussion rehabilitation. Jacquie runs Pilates and Hydrotherapy classes in addition to her normal patient load, and is able to perform dry needling where indicated. 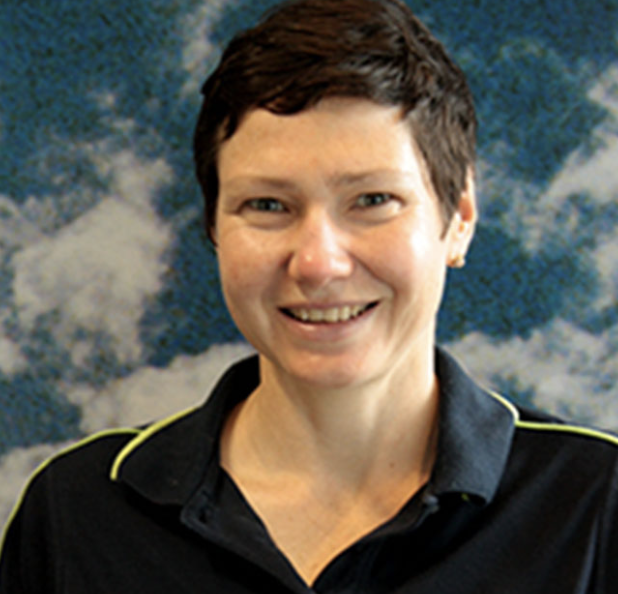 Recently Jacquie enjoyed her work as a volunteer physiotherapist at the Master’s Games in Alice Springs.